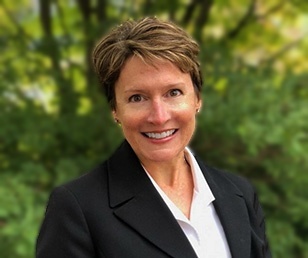 Robin began her 20+ year career in staffing as a specialist in recruiting and placement, rising to the corporate/national position of Director of Corporate Operations for the service and quality department. Her specialty is proactively serving clients while ensuring all service operations are operating within mandated guidelines. Robin's skill as liaison between client and corporate has ensured exceptionally effective two-way communication. Robin partnered with former colleagues Tanya Bennett and Tom Gibson to establish Gibson Group Consulting, now DecisionPathHR, where she serves in an operational support role. "Treat co-workers, temporary associates and clients with equal respect."